Russia’s biggest coal exporter SUEK increases its ownership stake in the Murmansk Commercial Sea Port to 75%. The coal company, Russia’s biggest, buys a 25,5 percent stake of the Murmansk Commercial Sea Port from EuroChem. That brings SUEK’s ownership stake in the Arctic infrastructure object to 75,468 percent, PortNews reports. About 14 million tons of coal was exported from Murmansk in 2016, all of it by SUEK to European buyers. Both SUEK and EuroChem are owned by Andrey Melnichenko, one of Russia richest men. The companies acquired their stakes in the port in 2012. While SUEK wanted the port for it exports of coal, the EuroChem sought easy exports of apatite and iron ore concentrate from its nearby Kovdor Mining and Metallurgy plant. For years, coal has accounted for the lion’s share of goods volumes handled by the Murmansk Port. In 2015, more than 90 percent of the shipments made from the port was coal, port General Director Aleksandr Masko said in a recent interview with newspaper Vecherny Murmansk. Total goods turnover in 2016 was about 15 million tons, which is approximately two percent higher than in 2015, Masko confirmed. The volume growth comes from shipments to Sabetta and the Yamal LNG plant. The port in 2016 also handled shipments for the nuclear-powered container ship «Sevmorput». The Commercial Sea Port is one of several port companies operating in the Kola Bay. Also the Murmansk Fish Port and Norilsk Nickel have port facilities in the area. Figures from the Association of Commercial Sea Ports show that overall goods volumes in the first eleven months of 2016 had a significant increase of 48 percent compared with the same period in 2015. 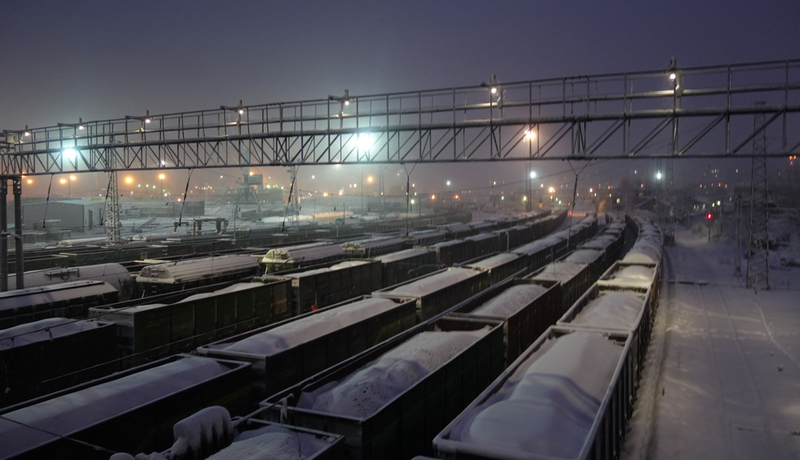 The local Murmansk ports handled a total of 29,8 million tons of goods in the period.